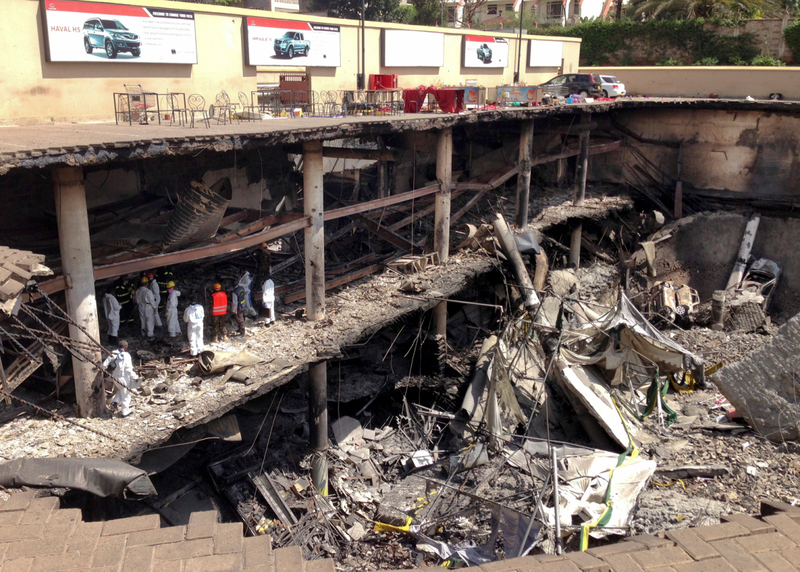 Terrorist groups like Al Qaeda and ISIS would love to unleash Hell at a U.S. shopping mall. They ARE here, and they ARE ready to attack! As millions of Americans are getting ready to head out of town for the holidays, the State Department put out a worldwide travel alert. “Current information suggests that ISIL [Islamic State], al-Qaida, Boko Haram, and other terrorist groups continue to plan terrorist attacks in multiple regions,” the department said in issuing the warning Monday. The FBI maintains there is no specific, credible terrorist threat to the U.S., but local and federal law enforcement are on high alert ahead of the Thanksgiving holiday and the Black Friday shopping extravaganza that follows, bringing out travelers and shoppers in full force. It’s not a matter of if – it’s a matter of when. What better time than BLACK FRIDAY? In the day and age we live, this is a fair article to write and it’s really not a stretch of the imagination. 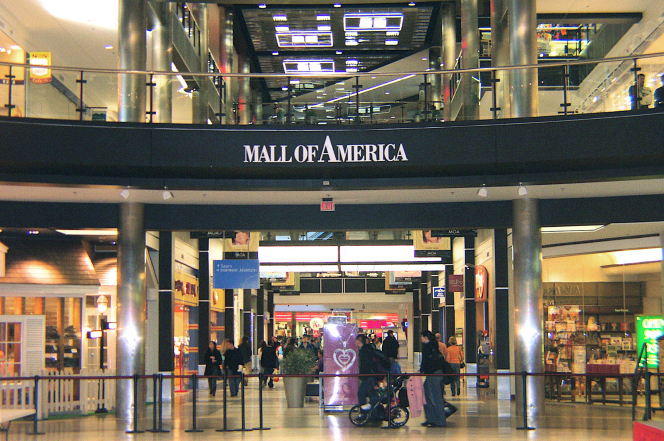 Terrorist group al-Shabaab recently released a video calling for attacks on shopping malls in the US, Canada and the United Kingdom, which included mention and images of the Mall of America in Minnesota. Dr. Jim Garrow, an ex-CIA operative, stated last year that we will soon see 100 malls attacked simultaneously by the thousands of jihadists that have been crossing our wide-open border. Hopefully that isn’t actually a call to arms. Garrow stated that independently the attacks would come in waves, even the medical professionals responding to the scene would be attacked as the jihadists would be sufficiently armed to defeat local law enforcement. If you insist on taking your life in your hands, here’s how to attempt to survive and escape otherwise certain death at the hands of a terrorist or group of terrorists who are out for blood and chaos and mayhem. That’s the bad news — The good news? Some of you who practice concealed carry might be what stops a terrorist attack shortly after it starts.